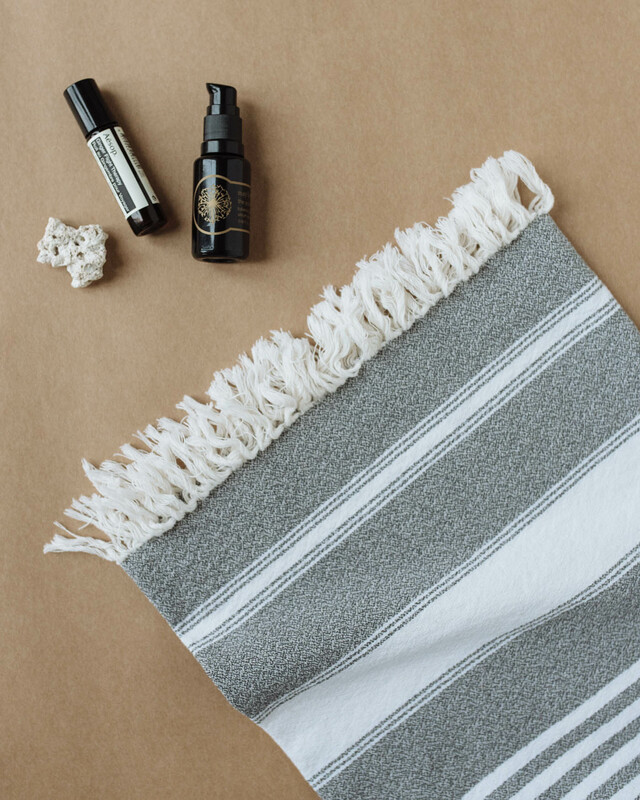 Tulum rock, Aesop Flight Therapy Oil for pulse points, May Lindstrom face serum and Hamam towel from Italy. Still on my wardrobe detox when we left home, I made shorts out of old Uniqlo Lemaire jeans. Season after season, Céline sunnies go with everything I like to wear in the sun. In a hot, humid climate, you want to wear clothes that are beautiful but not so, that you could not sit on the beach when you feel like it. 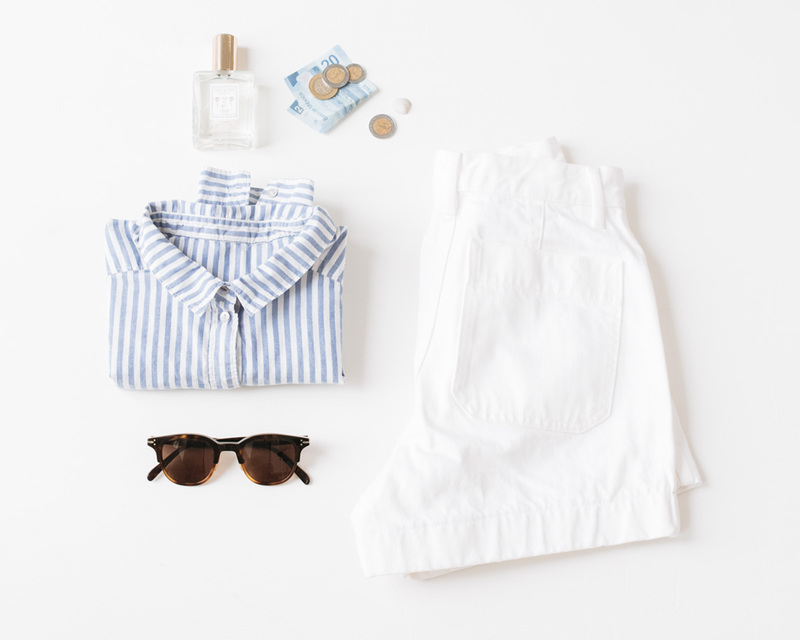 I packed some light dresses and silk pieces with me, but ended up gravitating towards all cotton everything only: white t-shirts, shorts, and a pile of cotton shirts light as air. They are so easy, tucked in shorts, sleeves rolled up, or worn open over swimsuit. I even packed light beach towels with us, to feel a bit less like a foreigner. Sunglasses, Citger spray and slip-on sandals for ease.